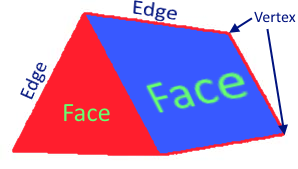 Please note that these five faces can be at different locations depending upon the shape of the prism and on which face prism is landing. 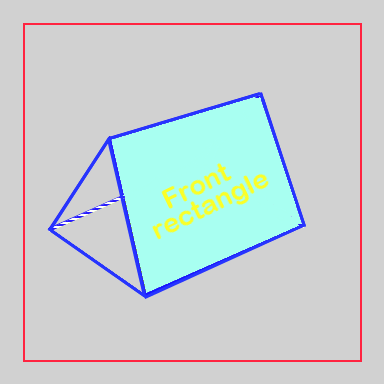 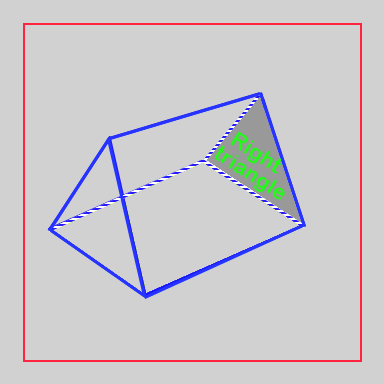 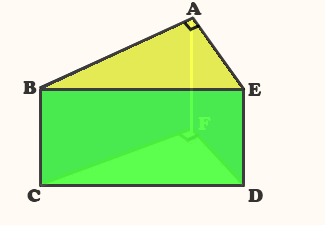 Similarly BC, CD, DE, EA, AF, FC and FD are the rest of the 7 edges of the given prism. 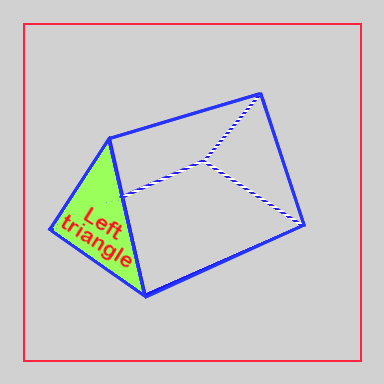 A vertex is a point where two or more edges meet. 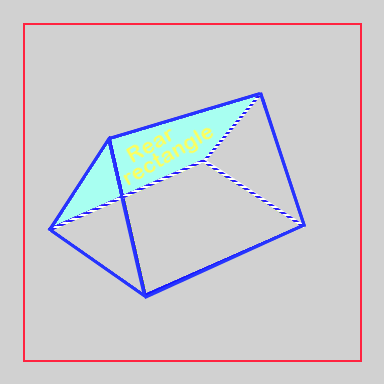 All the triangular prisms have 6 vertices and each of them is explained at the bottom of this page. 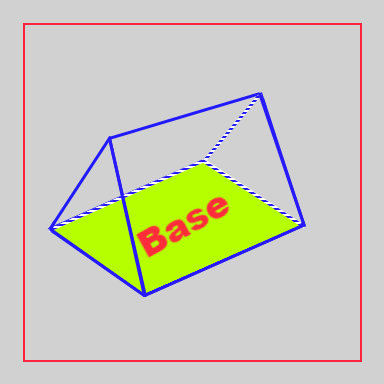 Please note that a vertex is a point or the corner of the prism.